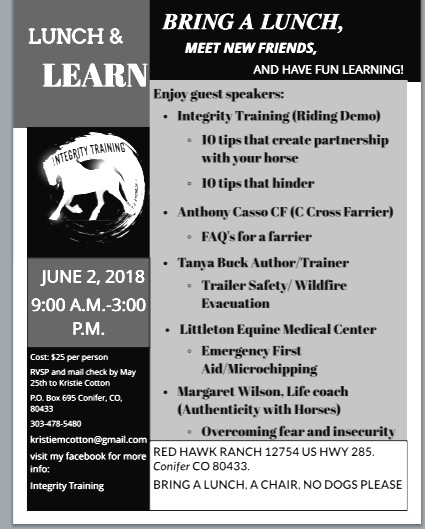 Check out this great opportunity for the horse community! 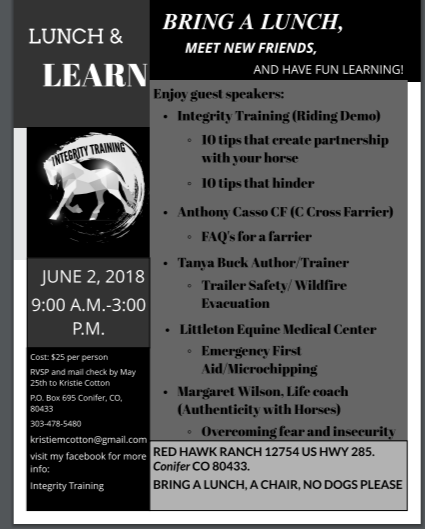 Have fun learning and meeting new horse friends! Don't forget to register for this great opportunity! All are welcome!